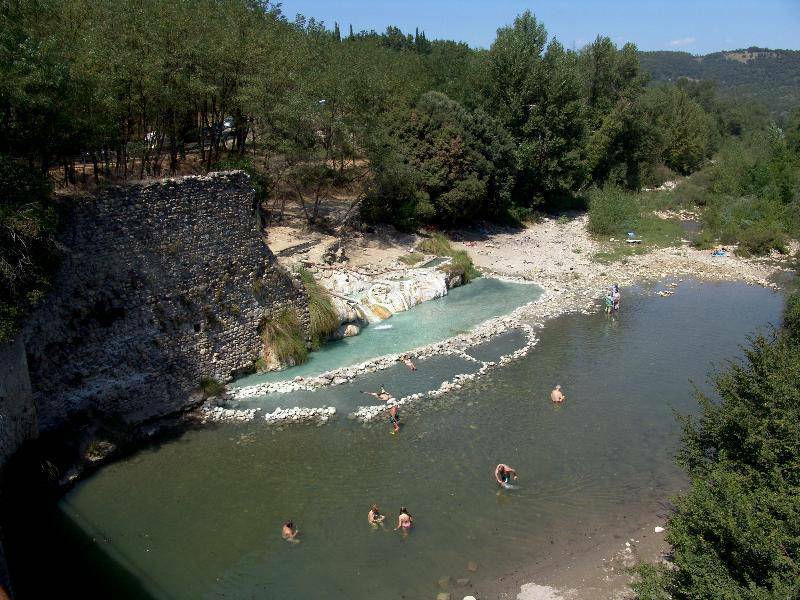 The water in Petriolo has character and sulphur springs at a temperature of 43°C from a spring next to the stream Farma. 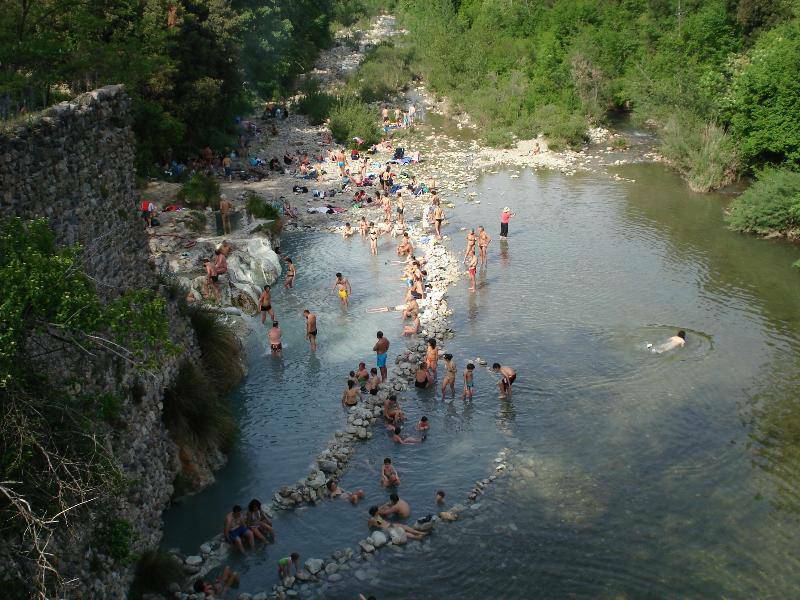 The first news of its therapeutic use date back to 1230, but literary references far more ancient – speaking of Cicero and martial – supported by recent archaeological discoveries, retrodatano thermal activity as Roman less at the time. The ancient establishment, more unique case that rare, keeps in the forms fortified, 1404; very highly famed, had frequenters excellent and between the most frequent the senese Enea Silvio Piccolomini, who the throne of Peter in 1458 as Pius II. 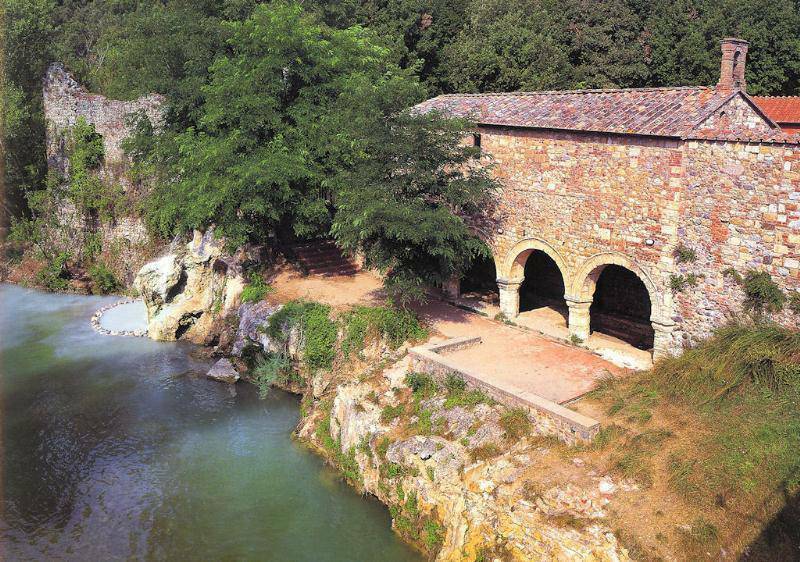 In 1907 Bagni di Petriolo was officially on the list of main spas d’Italia; today the old building is assisted by a modern factory with departments with spa treatments, physiotherapy and rehabilitation, cures dermal-aesthetic, medicine Natural. 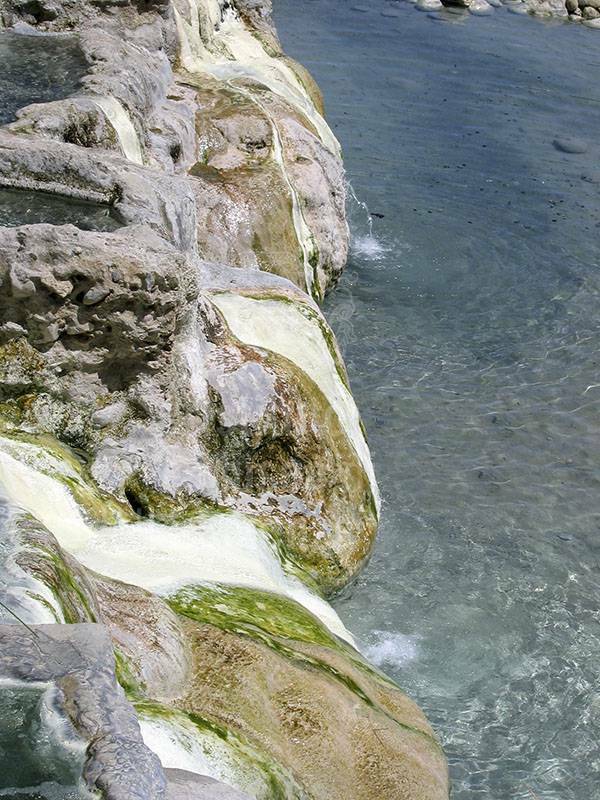 Water Petriolo: 43 °C bromide Salso-sulphate-bicarbonate-alkaline-their.